Spotlight acquires rights to "Courage"
Richard Branson's Open Letter on Spotlight's "Chloe & Theo"
Spotlight Pictures has acquired worldwide sales rights excluding Brazil to crime thriller hit The Operation and is in talks with buyers at the EFM. 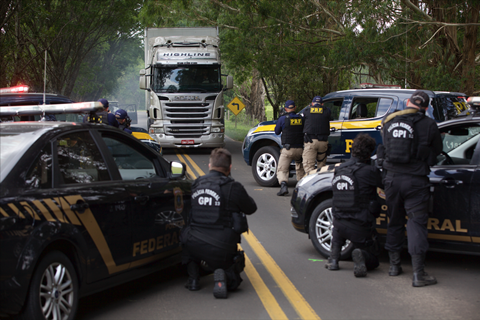 The story is based on true events surrounding the massive corruption investigation known as Car Wash that involved executives at Brazilian state-run oil giant Petrobras and went as high as the government. Moura and Blazic brokered the deal. Copyright © 2019 Spotlight Pictures. All Rights Reserved.